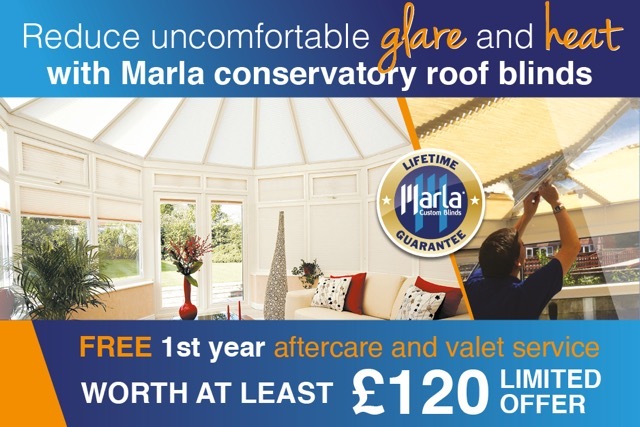 Pleated, Roller and Pinoleum conservatory roof blinds maintained annually with our Valet Service are covered for both products and installation by our unique onsite Lifetime Guarantee for as long as you own them. This means that should there be any faults with your conservatory roof blinds we will attend your home to rectify any problems. 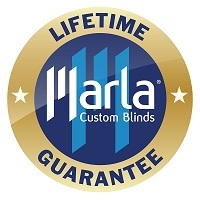 For full terms & conditions of our Lifetime Guarantee click here.